It’s easy to order every piece of furniture, lamp, and accessory from a one-stop shop, but that wouldn’t be much fun, now would it? Days of bedroom suits are long gone, and the most impressive and well-designed rooms show a selection of pieces, often borrowed from different periods of history and created by designers and furniture makers from around the globe. If you feel as if you’re in a decorating rut, then this post is for you. 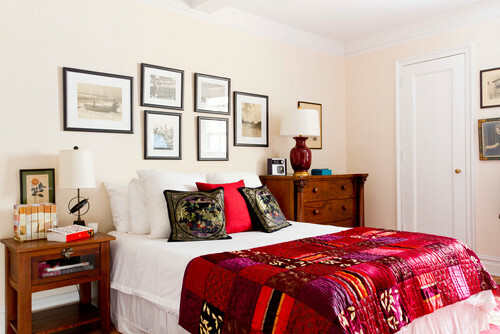 Read on for tips how to avoid a cookie cutter bedroom. Spoiler: It’s easier than you think. Selecting two different bedside tables or nightstands is completely acceptable if not preferred in some instances. 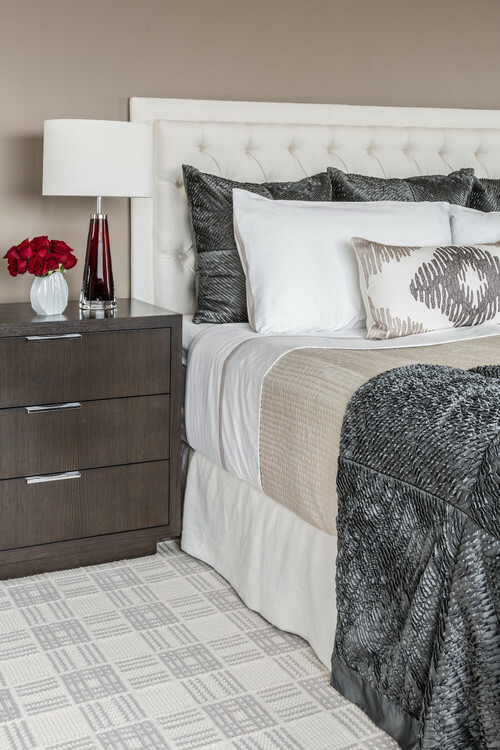 Choose a drawered nightstand for one side of the bed and a small table or side chair for the other. Browse local yard sales, antique markets, and gently used furniture stores for affordable finds and one-of-kind items. You’ll be amazed at the cool furnishings that someone else doesn’t want or need. Combining styles isn’t everyone’s forte, but start with a design magazine or two for ideas. Pairing an antique bed with modern artwork provides a nice contrast, as does placing that one Scandinavian chair with great lines in the corner. Take chances and play with your room. You’ll learn what works and what doesn’t after a little trial and error. A solid bed covering works well with a textured throw and patterned pillows. Window treatments can be a bold floral or a soft, neutral sheer. Your furniture doesn’t need to be the same wood color as your floors. Don’t be afraid to pair a blond wood with a rich dark tone. Shop Etsy for unusual pieces by local artists. Hang posters and postcards. And if framed art isn’t in your budget? Try making your own. Pick up a pen or a paintbrush – take to paper and get creative! Having trouble sleeping again? You’re not alone. Per the National Institutes of Health, about 30 percent of people have sleep issues, including some degree of insomnia. Not only does the amount and quality of sleep affect your mood and productivity, but a lack of sleep is downright dangerous for your health, especially if you’re sleep deprived for weeks or months. 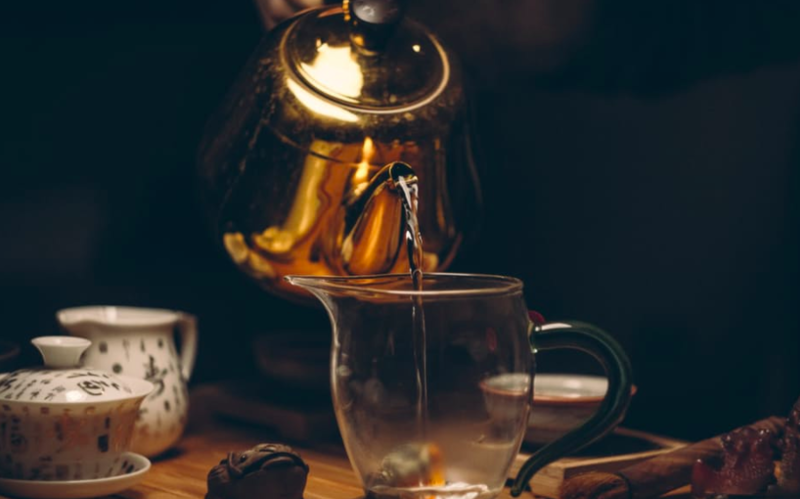 While there are plenty of natural remedies that can help you get to sleep and stay asleep, you need to find one that works for you. The next time you’re wide awake at midnight, try one of these bedtime beverages. It’s not an old wives’ tale that tart cherry juice can help you sleep better. 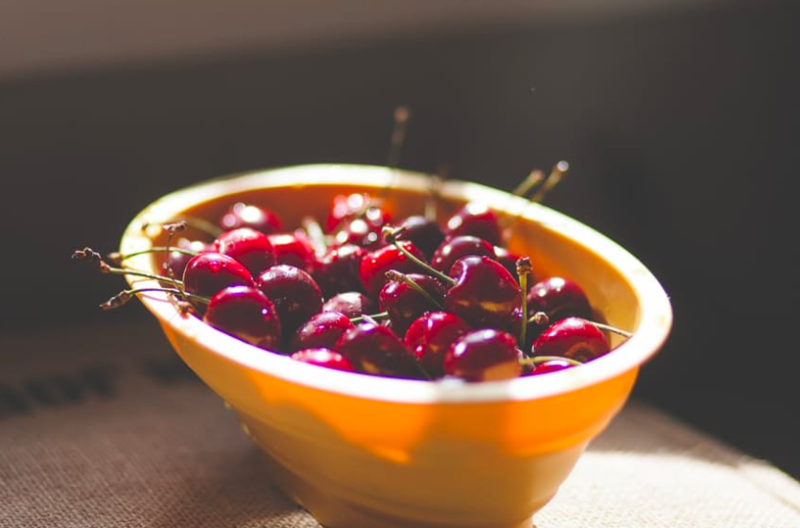 As a matter of fact, drinking two 8-ounce servings daily (one in the morning and one in the evening) reduces the likelihood of insomnia because cherries are an excellent source of melatonin, the hormone that helps regulate circadian rhythm. This herbal tea’s name says it all. A blend of chamomile, spearmint, lemongrass, and orange blossoms will surely have you snoozing like a baby. Because it’s high in the amino acid, Tryptophan (known to promote restful sleep), sipping a glass of warm milk about two hours before bedtime should make drifting off a no-brainer. Add a teaspoon of honey for flavor. Because it contains potassium and magnesium, this energy drink will help your muscles relax, which in turn, will help you relax. Valerian is a herb that’s commonly used to treat sleep disorders. Doctors often recommend Get Some Zzz’s from the Republic of Tea. Brew yourself a cup about an hour before you hit the hay. The most interesting rooms are well thought-out and tell a story. Bedrooms, more so than other rooms, are the most personal spaces and can communicate a lot about us as individuals. Adore the arts? Is cooking your favorite pastime? Allow the interior design on your bedroom to tell more about who you are and what you love. These are five ways in which you can do just that. Incorporating your favorite color or colors in the decor of your room remains an excellent way to show your personality. If you’re a fan of bold colors, why go with a neutral scheme? Be careful in choosing colors that allow your character and passions to shine through. 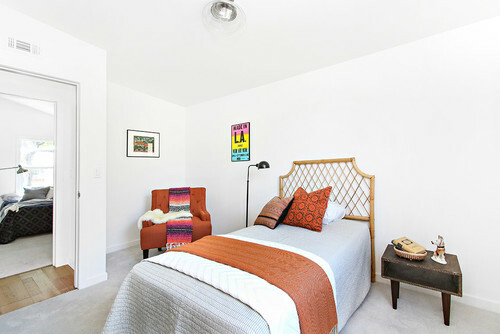 Art is essential in any space, but a portrait gallery in a bedroom can be incredibly successful. Not only will you have the chance to appreciate your fondest memories, but you’ll be surrounded (in pictures) by family and friends daily. Displaying items that you’ve picked up along the way while traveling will tell the story of where you’ve been as well as your once-in-a-lifetime experiences. 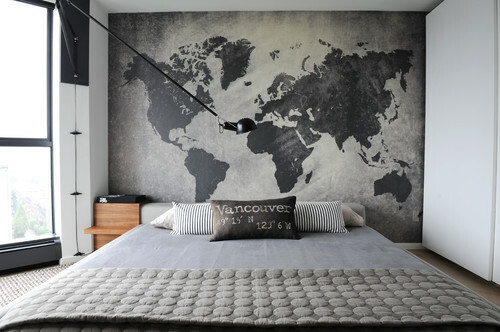 If you’re an avid traveler, hanging a world map of the destinations you’ve visited can be a nice touch, as can installing map wall covering. If you’re literary buff, celebrate the books you’ve read by lining a wall or section of the room with bookshelves. Display your favorites on a desk or side table. Rotate the most recent reads and feature those books in a special spot. Select one wall, and through photos, letters, and other memorabilia, you can display the most prominent moments of your life. Use this wall as a reminder of all that you’ve accomplished and the challenges conquered along the way. 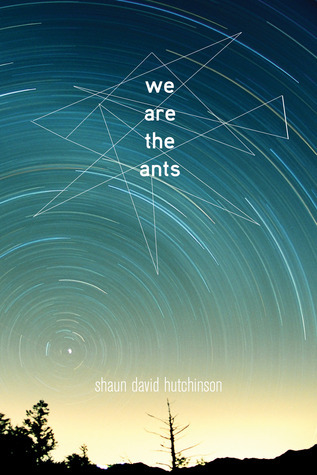 We Are the Ants by Shaun David Hutchinson. If you were abducted by a race of aliens and offered the choice to press a big red button and save the world from annihilation, would you press the button and save mankind? For many, the answer would be a simple yes. But if you are Henry Denton, the answer isn’t all that simple. Henry has been getting abducted by the Sluggers for years. He calls them sluggers because he doesn’t know what they call themselves; they don’t talk to him but they sure look sluglike. But ever since he made the mistake of telling his big brother about the Sluggers, his life has been a wreck. Quickly, his brother proceeded to tell everyone and Henry became branded Space Boy. Henry’s life has been hard. With an absent dad, a bully for a brother, things were bad. But when the love of his life took his own life, Henry was spiraling hard. His grandmother, who he loved more than anyone, is fading due to Alzheimer’s. When the guys in his high school began ruthlessly attacking him, things got worse. So when the Sluggers kept taking him and kept presenting him with the choice to save the world, he had no intention of saving all the monsters who have made his life so terrible. But then something begins to change. It seems there are people out there who refuse to let Henry destroy himself, much less the world. Suddenly things aren’t as cut and dried as he’d thought. We Are the Ants is a difficult book to read. It’s brutal and heartbreaking in only the way real life can be. It’s also a sweet, funny, and at times hopeful story. When you get to see the Earth from miles above, and you see the vastness of the universe, you can’t help but gain a new perspective. This is not a book for children, to be sure. But teens and adults will laugh and cry reading this story of growing up, of love and loss and trust. Windows should never be ignored, as they are fundamental in the design scheme of any room. They provide pattern, allow light, enlarge a space, and once treated, can greatly affect both the aesthetic and mood of an interior. From single treatments to layers, these six window treatments inspire us to appreciate and embrace window coverings, particularly in our own bedrooms. A hotel-inspired Los Angeles bedroom boasts woven shades and billowy drapes. These window treatments soften the neutral yet elegant space. 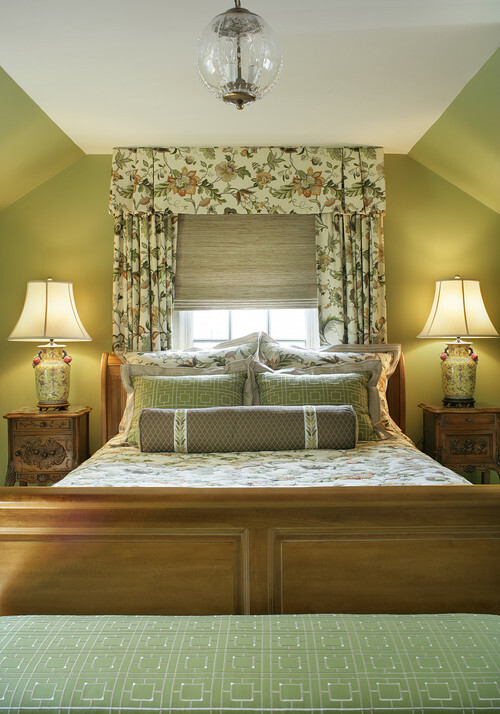 A custom-pleated window valance in a traditional floral pattern layers well over the Roman shade, creating a soft backdrop for the bed in what appears to be an attic bedroom. 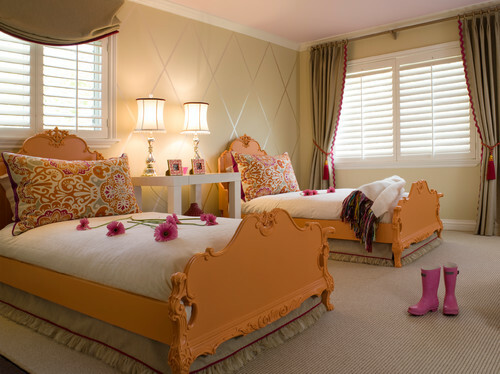 Plantation shutters, tiebacks, and a balloon shade set the stage for this darling little girl’s room in San Francisco. 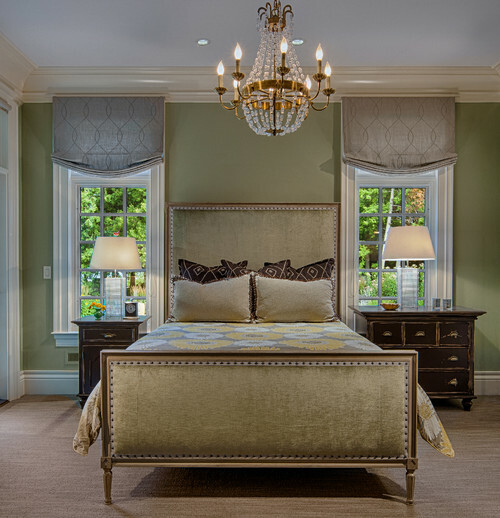 These outside mount Roman shades contribute to the sophisticated yet rustic elegance of this room. The delicate curve celebrates these tall, slender windows. Photo by DeLeers Construction, Inc. The designer selected simple side panels to frame windows in this log-cabin-lined ranch home. This creamy beige color is the perfect companion to the muted brown walls in the Wyoming bedroom. Photo by OSM Wyoming, Inc.
Sheers allow wonderful light to seep into this Tel Aviv bedroom while still providing much-needed privacy.